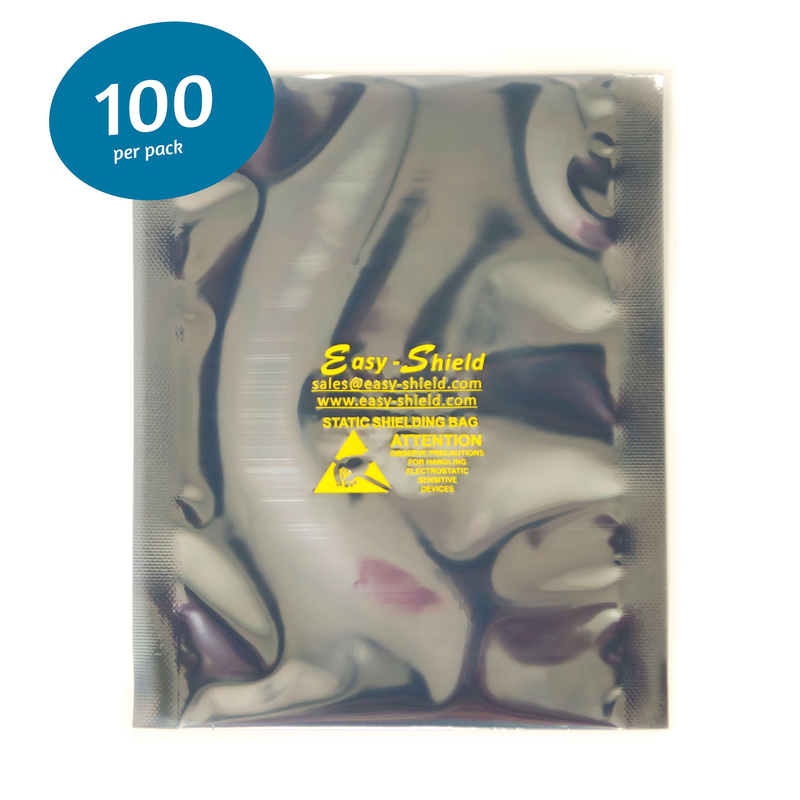 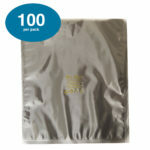 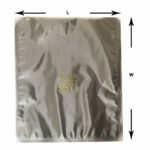 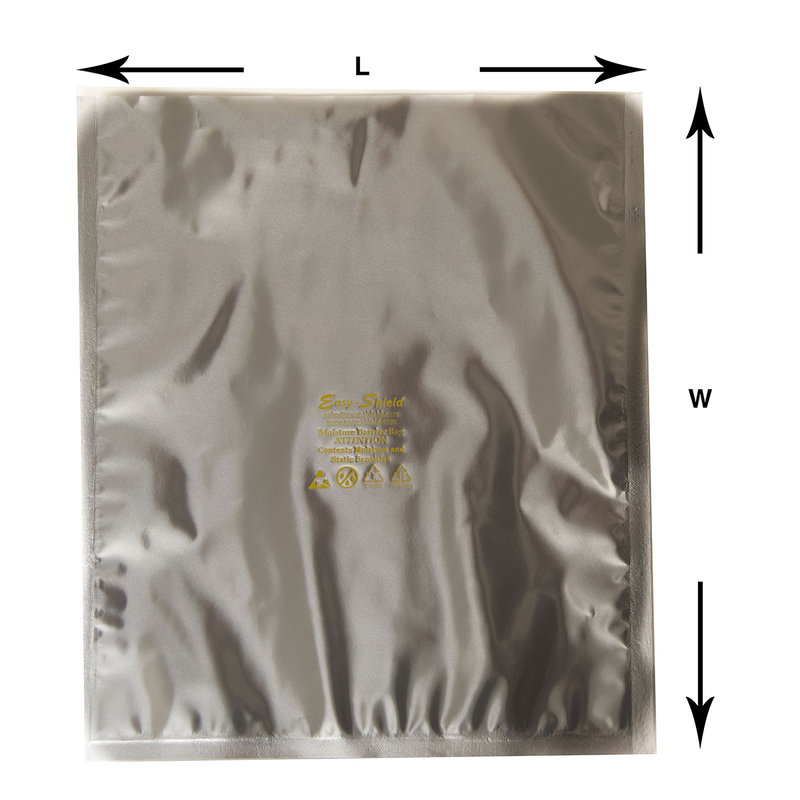 Moisture barrier bags, are one of the most effective packaging solutions on the market today to protect against corrosive damage caused by humidity, moisture, oxygen, salt spray, aromas, grease and other airborne contaminants.They have multi layers construction. 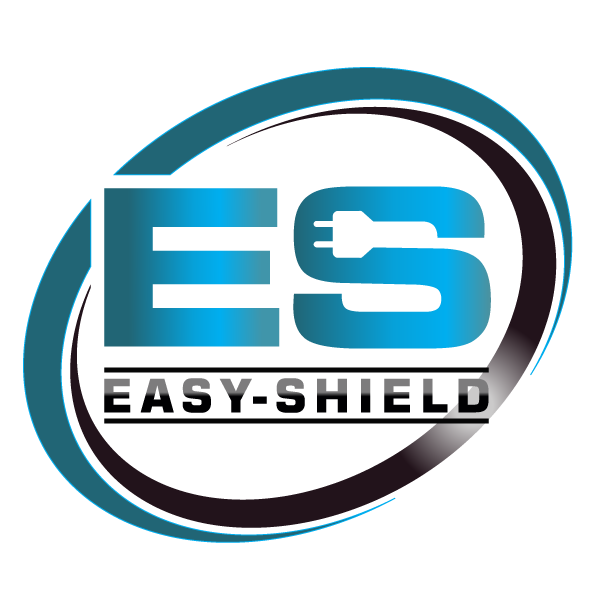 They are designed for “Dry Packaging” and protect sensitive electronic from moisture and static damage. 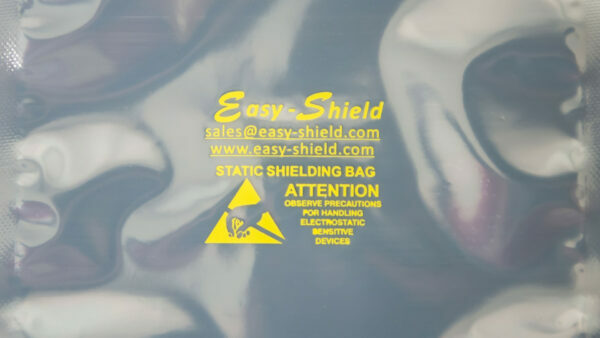 It is very suitable for applications requiring excellent static shielding and durability against corrosion due to moisture vapor transmission. 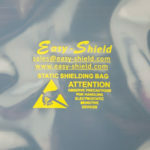 They protect sensitive items and enhanced long term storage. 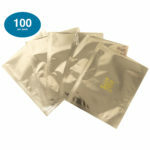 Moreover, they also offer excellent puncture resistance and moisture protection.